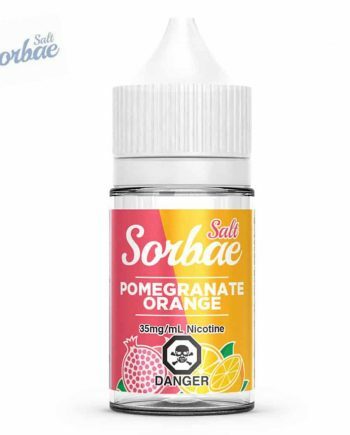 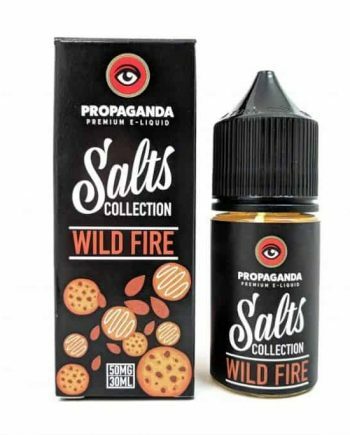 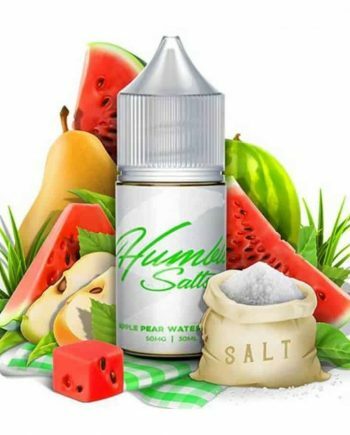 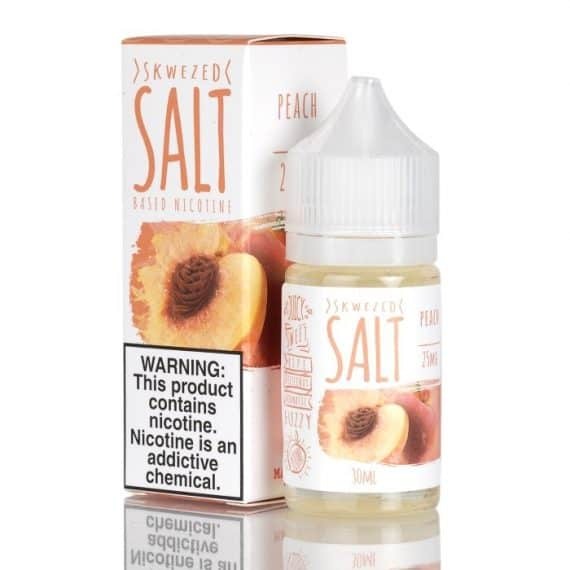 SKWEZED Salts presents the ultimate Peach experience in nicotine salt vaping. 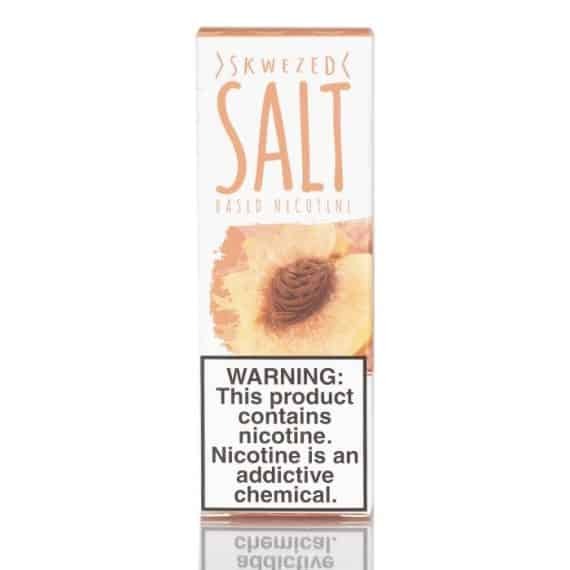 Once you inhale this fantastic Peach flavour, you’ll be completely blown away by the delicate, floral sweetness that SKWEZED managed to emulate. 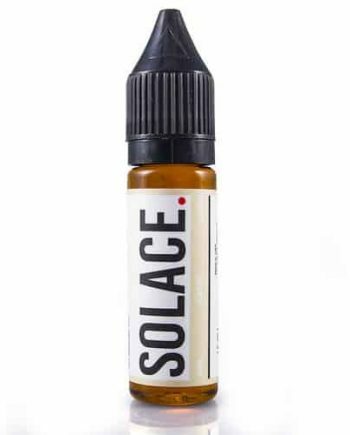 Peach by SKWEZED manages to capture the duality of peaches in this juice, as it’s both firm and tarty, yet soft and sweet at the same time.. Every inhale from your pod system will feel like a completely different experience from the last depending on which notes you focus on. 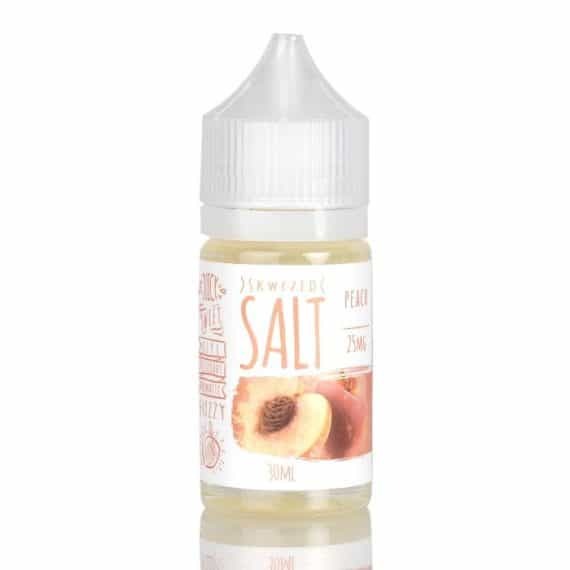 This ability sets SKWEZED‘s Peach flavour apart from their competitors, the incredible focus and attention to detail makes this juice completely peerless.